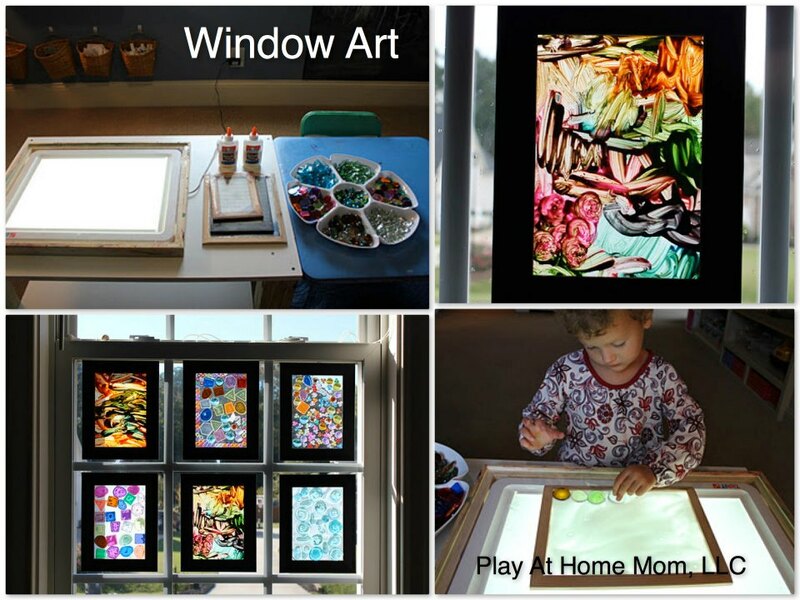 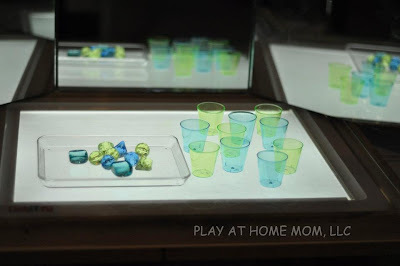 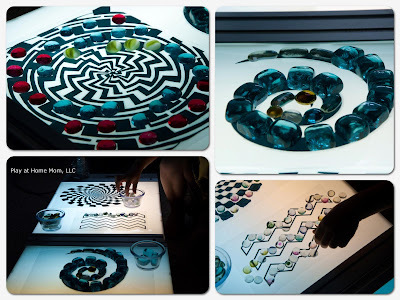 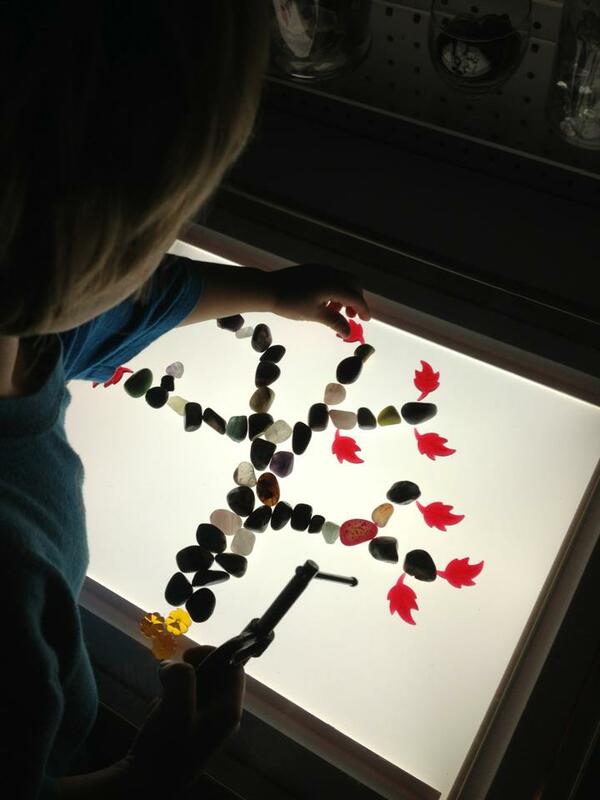 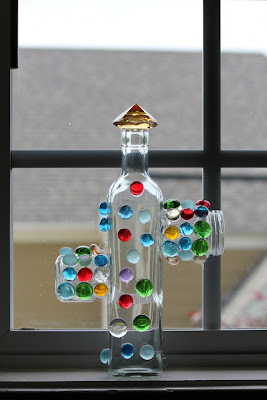 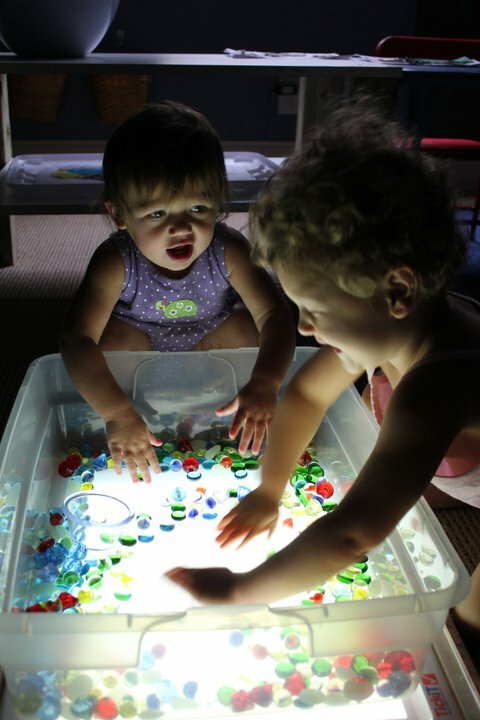 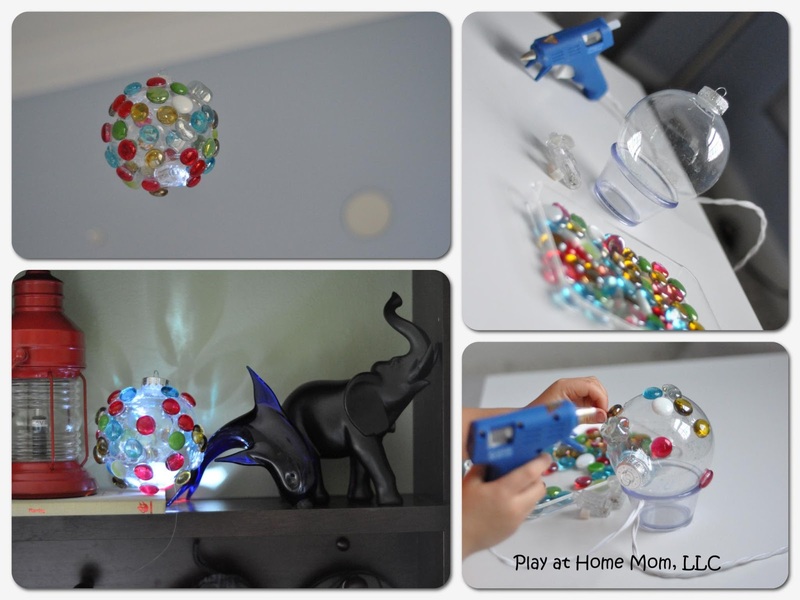 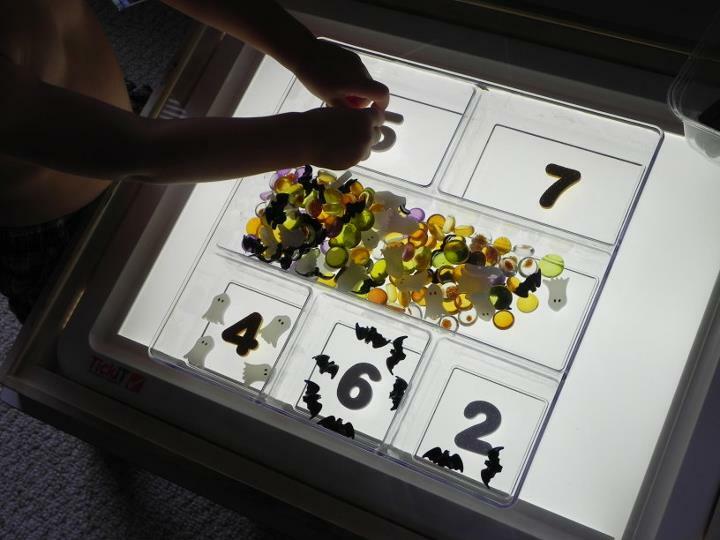 Glass gems have been a staple in our playrooms since our children were 6 months old. 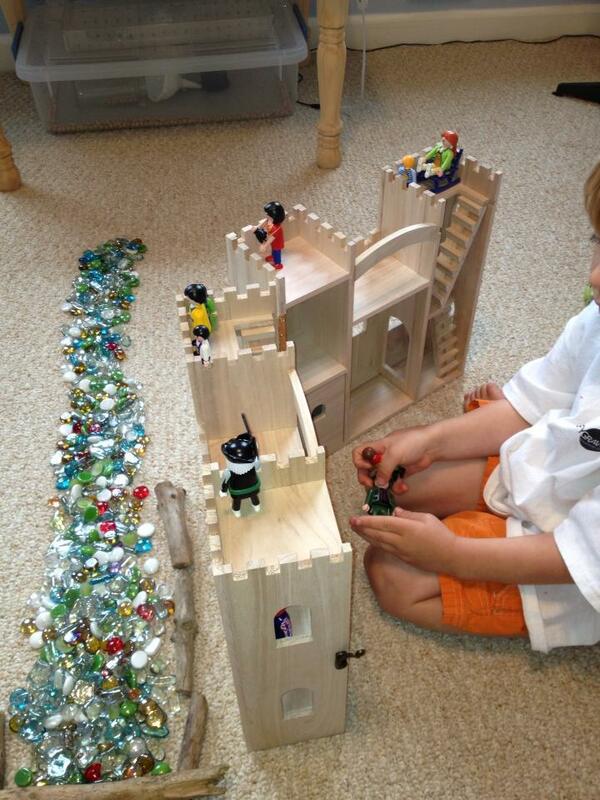 We love how one "toy" can become so many different things. Below, you can see some ways that we have explored them. 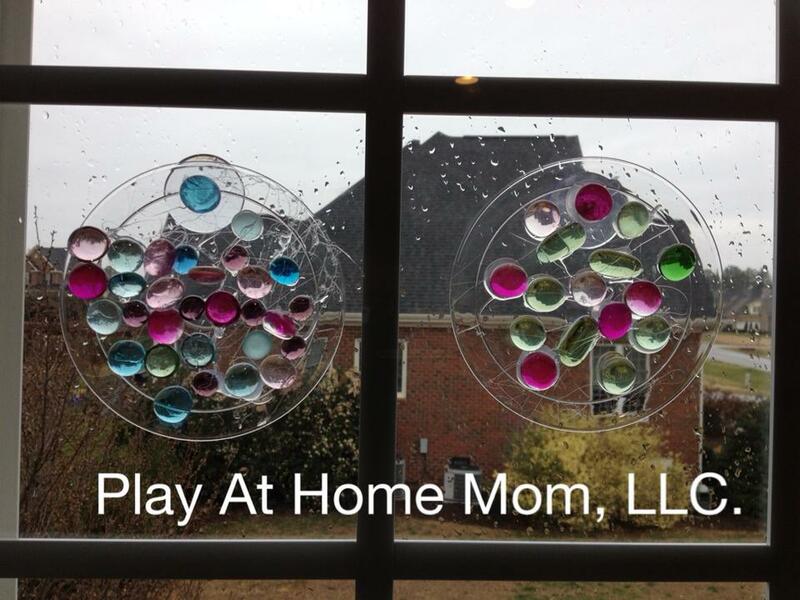 Glass gems can be purchased at any craft store, Dollar Tree, Walmart, Target, etc. Most of these pictures have a blog post with more detailed information. To see the entire post, click on the links below the pictures. Use gems with our letter/number templates. 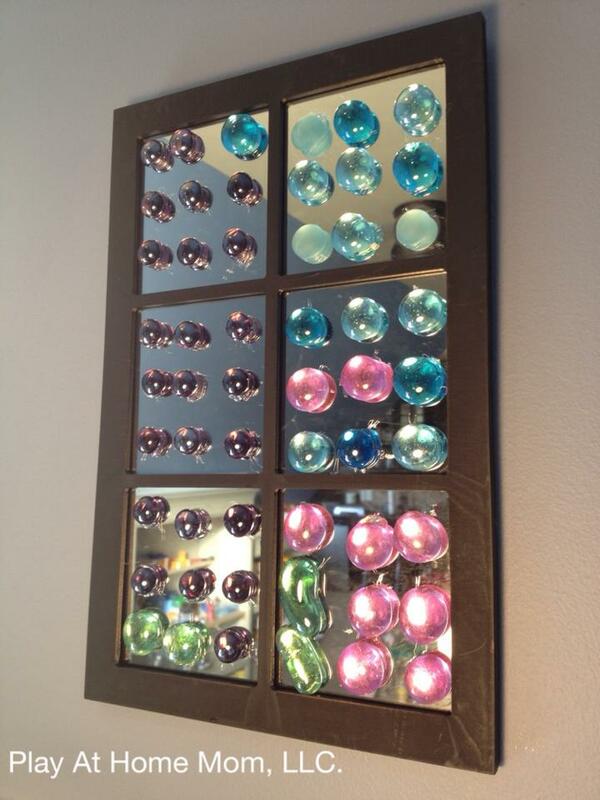 Glass gems on a mirror. Framed mirrors can be purchased at Dollar Tree. 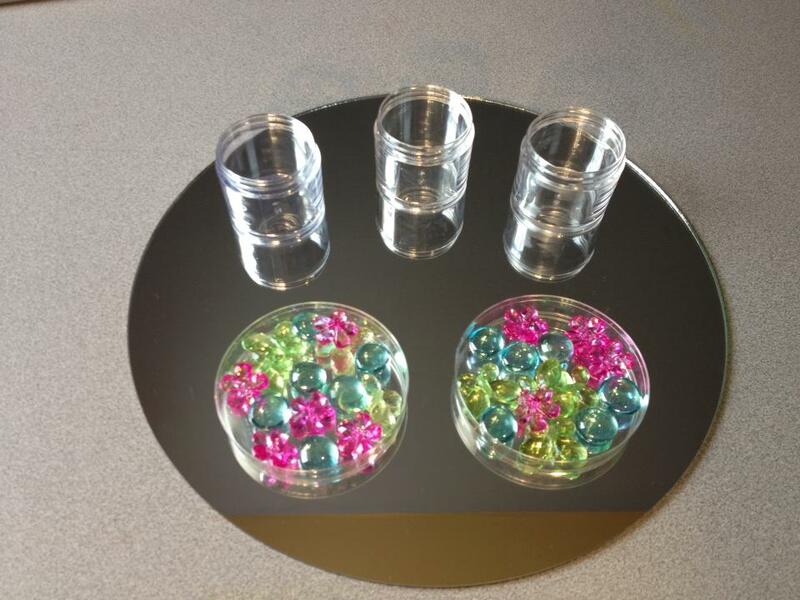 Glass Gems on clear plates. Clear plates can be purchased at Dollar Tree in a pack of 8. 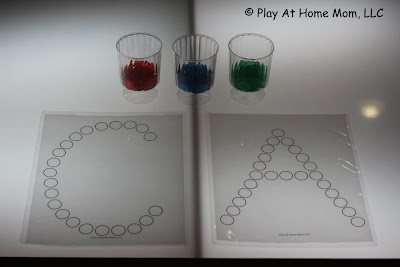 So many thanks for the letters/numbers downloadable activity! 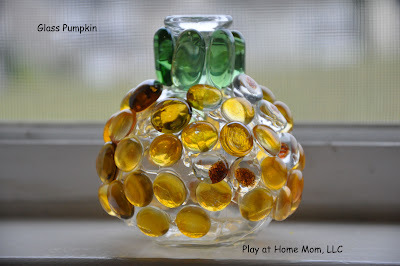 Really appreciate your sharing it around! Just want to let you know I love your site and love that you share your ideas and insights. 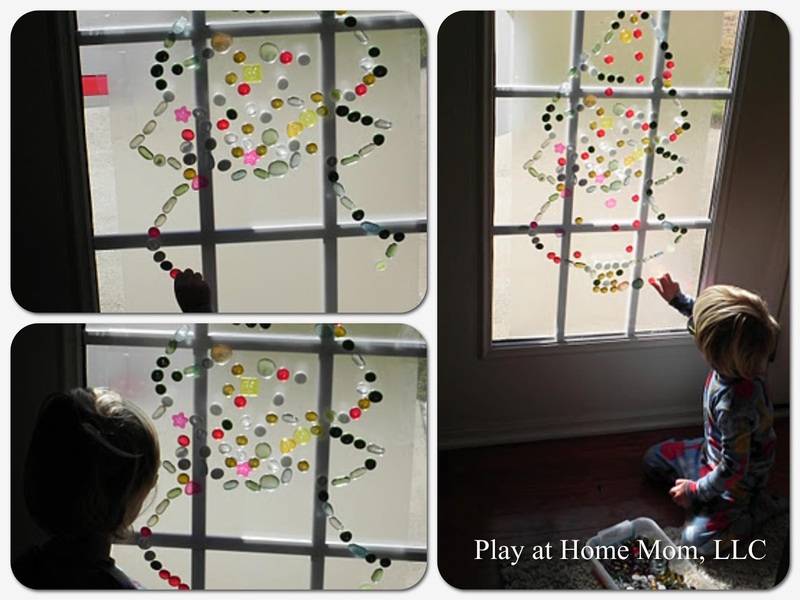 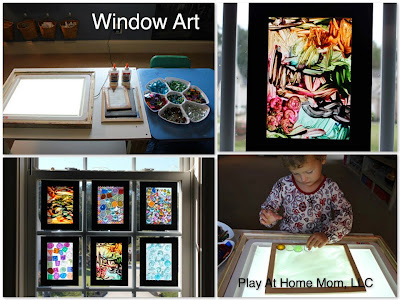 I am a grandmother raising a grand daughter and like the inspiration of many ways to play.